Welcome to Zagyoga- Iyengar Yoga Studio. 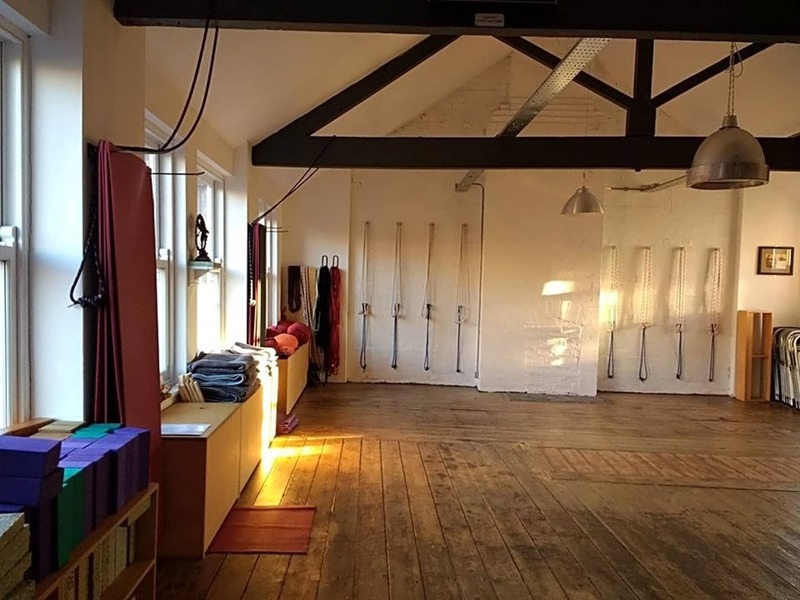 Our ‘Iyengar’ yoga classes are for students looking for a more insightful Yoga practice as well as for those students that have never tried ‘Iyengar’ Yoga before. 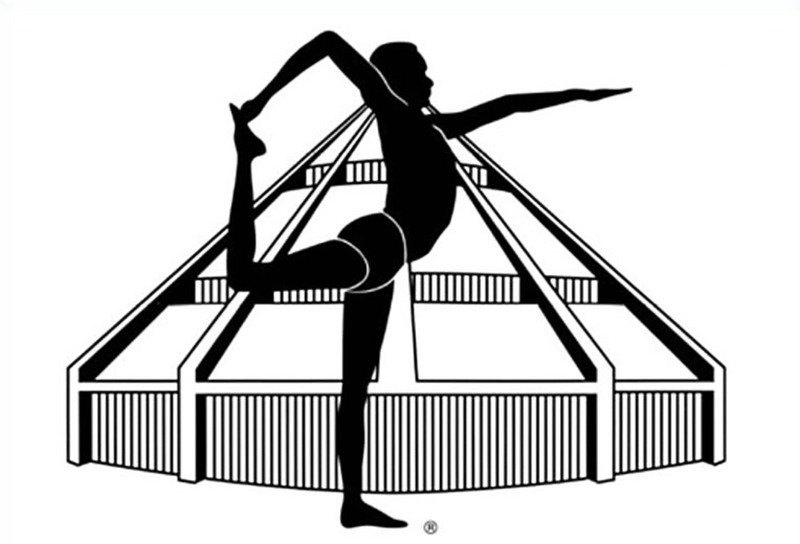 Iyengar Yoga pays close attention to anatomical details and the alignment of each posture. It is a systematic method that cultivates strength, flexibility, stability and awareness. The Zagyoga -Iyengar Yoga Studio team believes that everyone can benefit from the practice of ‘Iyengar’ Yoga. Our yoga classes in Sheffield include yoga classes for complete beginners to more experience practitioners as well as a Slower Paced Beginners class. 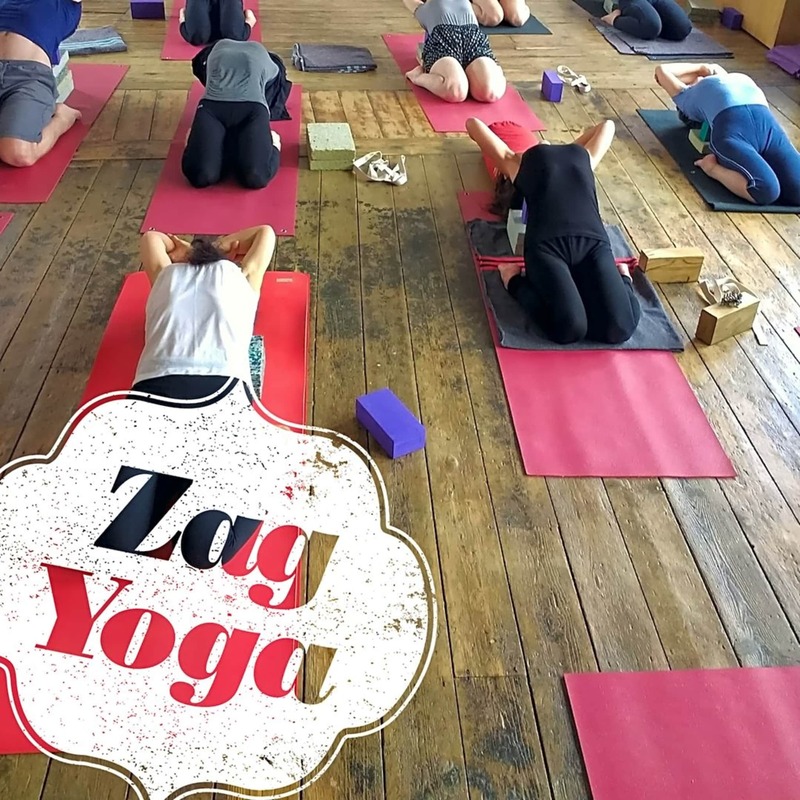 Zagyoga -Iyengar Yoga Studio aims at promoting Iyengar Yoga practice in Sheffield. You can expect to be guided progressively over time, through a range of postures to strengthen and tone your body, improve your balance, flexibility and breathing, release physical and emotional tension and improve the flow of energy. All Iyengar yoga teachers are trained to rigorously high standards. You can expect safe and insightful instructions from teachers that are passionate about the subject, dedicated to sharing it, and are tested regularly to move forward along the articulated certification process set out by the Iyengar Yoga National Association of the UK. PARKING: There is lots of free parking around the area. Most roads have pay parking (£0.50 hour) on one side of the road and free parking on the other side. Free parking on: John St, Randall St, Arley St and Denby St.